Are you searching for apartments, vacation rentals or houses for rent in West Palm Beach? If so, you've definitely come to the right place. 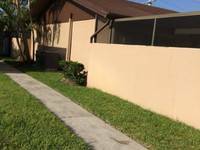 RealRentals.com showcases West Palm Beach houses for rent - posted by property managers, real estate agents, and private homeowners. Hundreds of new rental houses are added daily, so you're sure to find a great West Palm Beach rental house in no time. Do you have a house, or multiple houses for rent in West Palm Beach? Post a Rental Listing and start advertising your house, condo, townhouse, loft, patio home, duplex, mobile home, cabin or cottage - today! 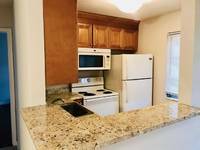 1500 Presidential Way Unit 803Please contact me for more information regarding this rental property.